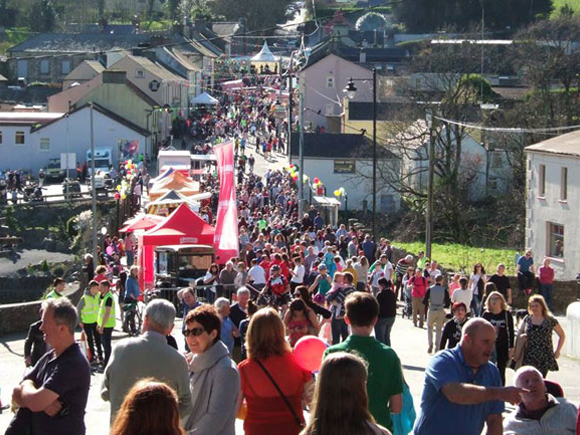 Up to 10000 people took advantage of the most beautiful weather imaginable to enjoy the official opening of the Waterford Greenway. Celebtrations took place throughout the county to mark the occasion. The greenway is the culmination of many years of campaigning by ourselves and other forward-thinking individuals around the county. We hope you enjoy this wonderful treasure and spread the word that the Waterford Greenway is open for business!